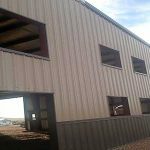 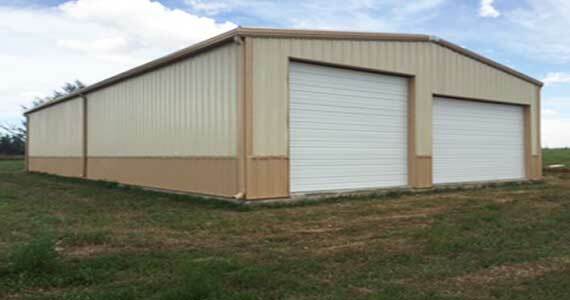 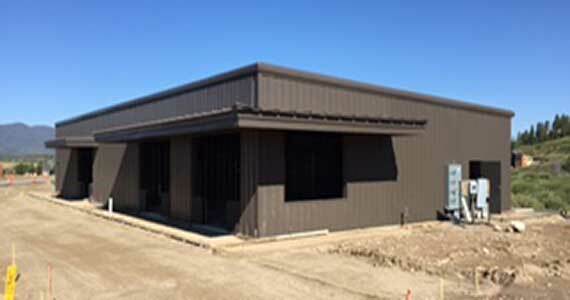 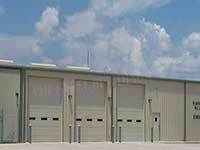 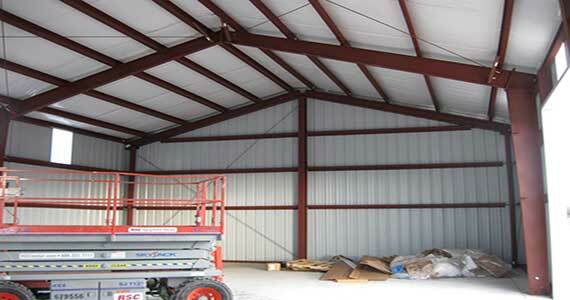 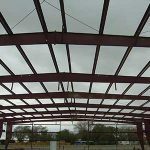 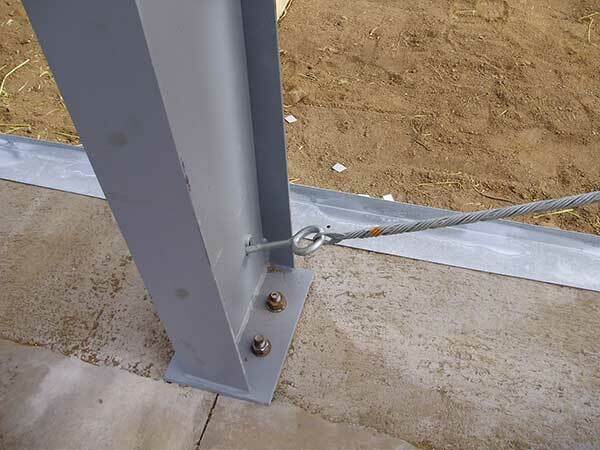 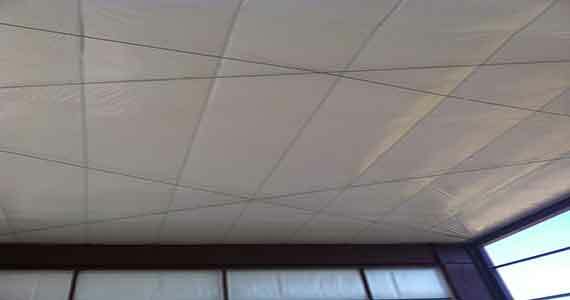 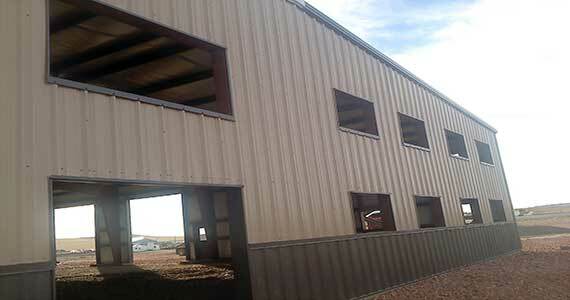 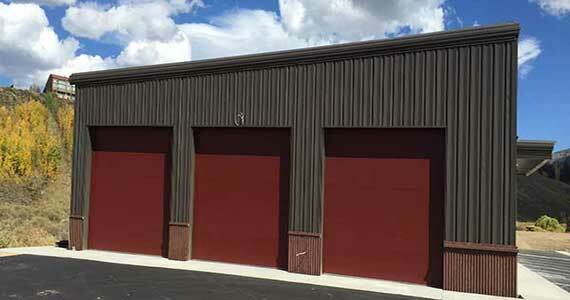 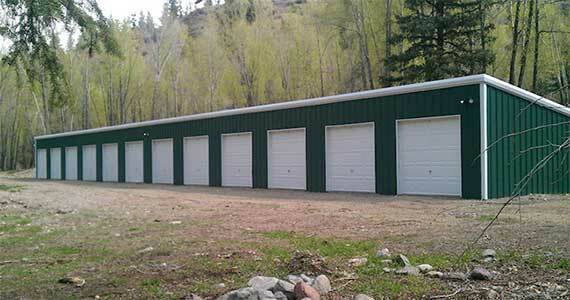 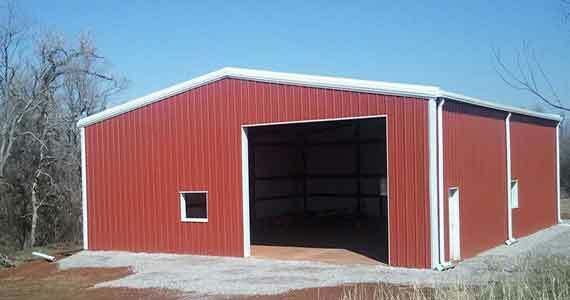 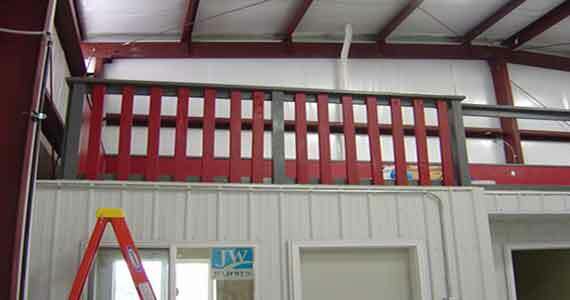 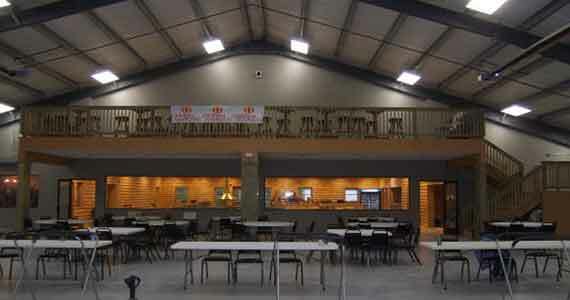 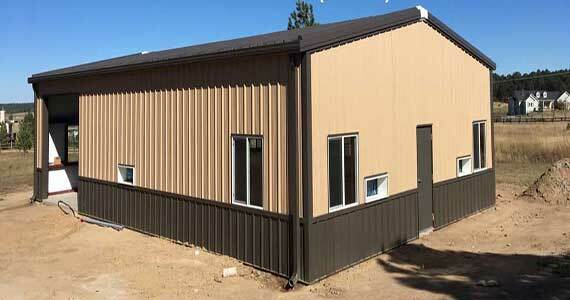 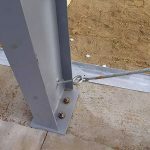 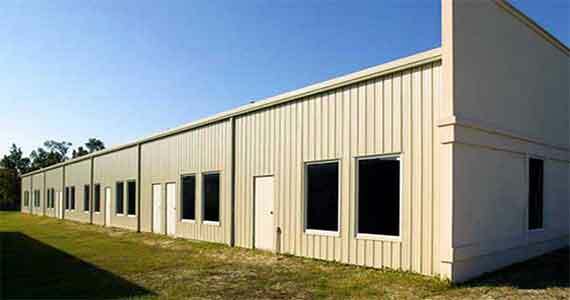 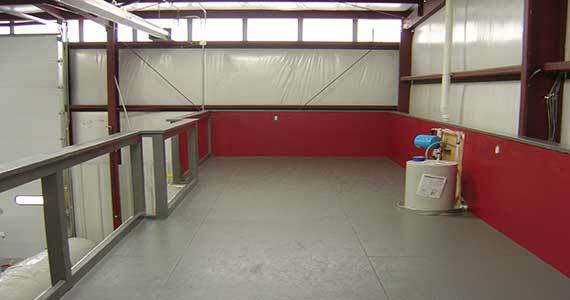 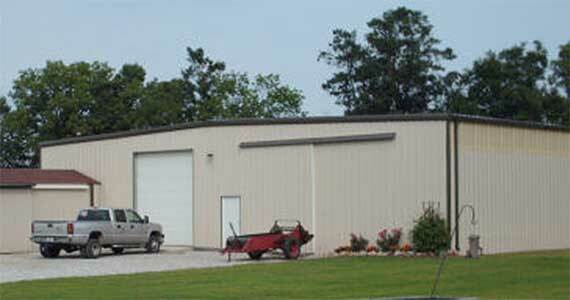 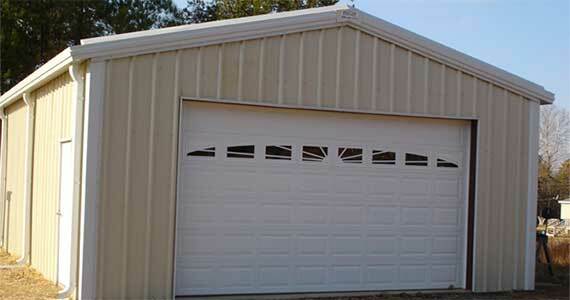 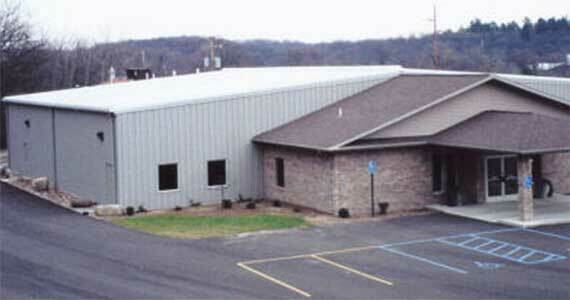 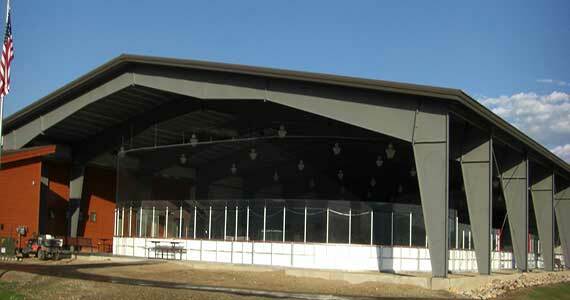 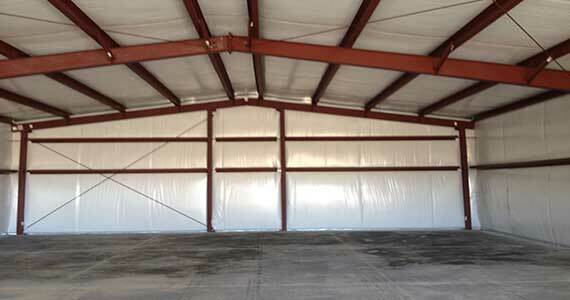 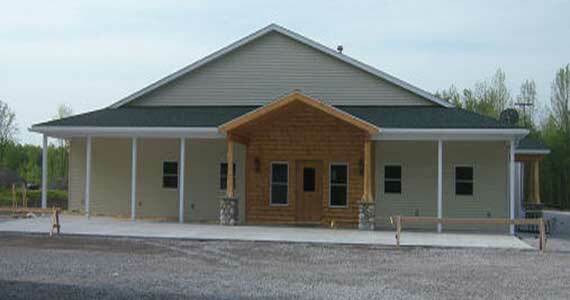 We are happy to share with you some of the steel building construction projects that we have supplied the materials on. 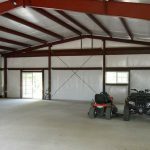 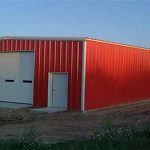 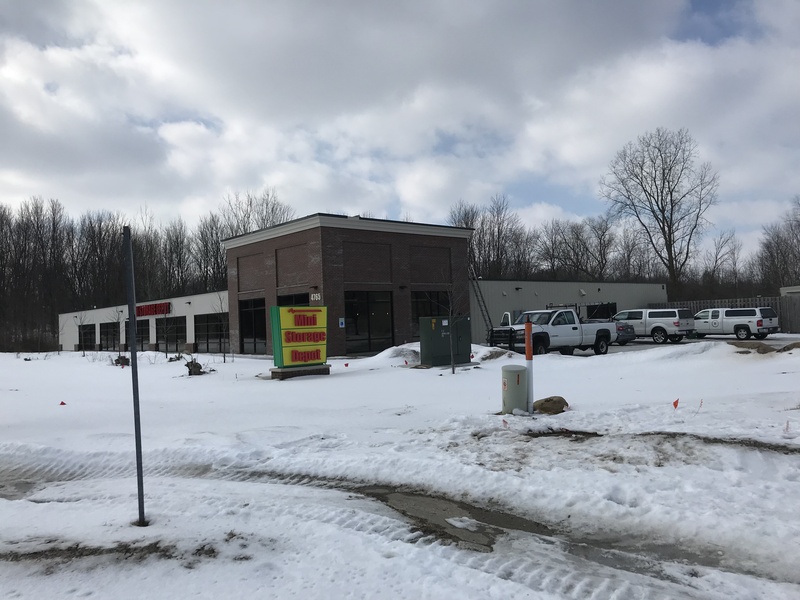 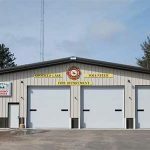 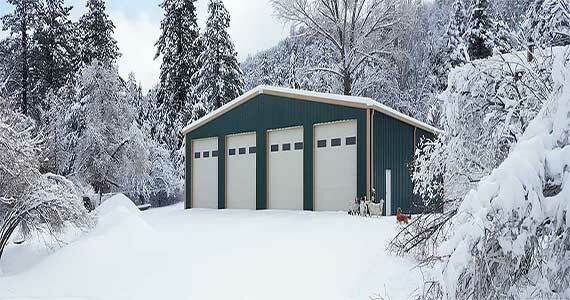 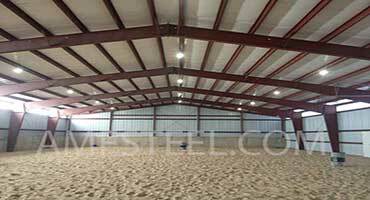 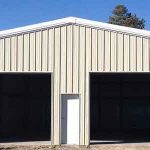 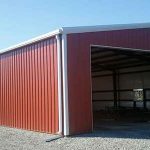 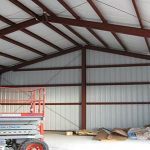 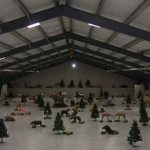 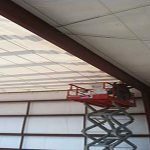 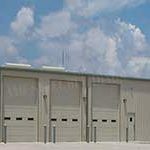 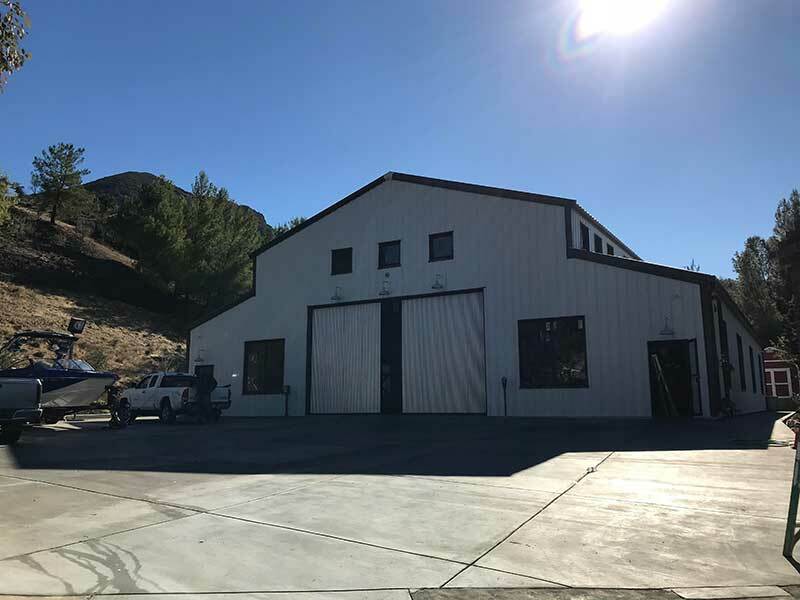 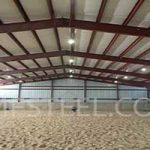 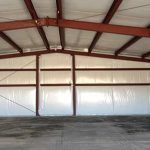 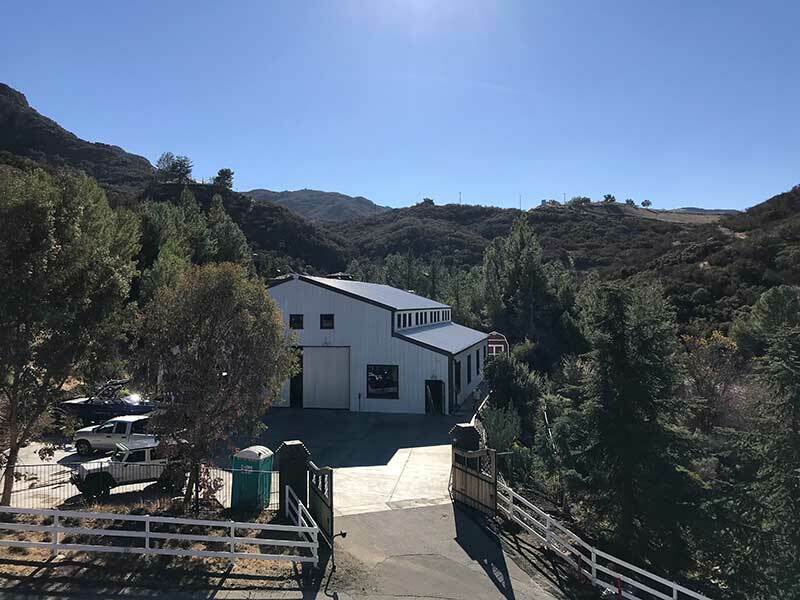 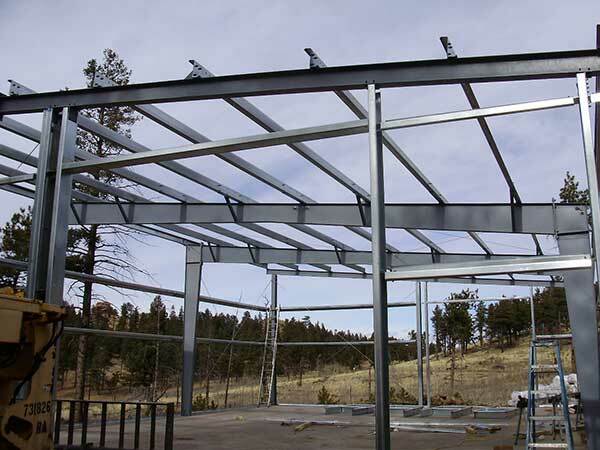 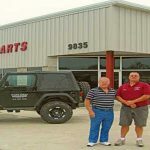 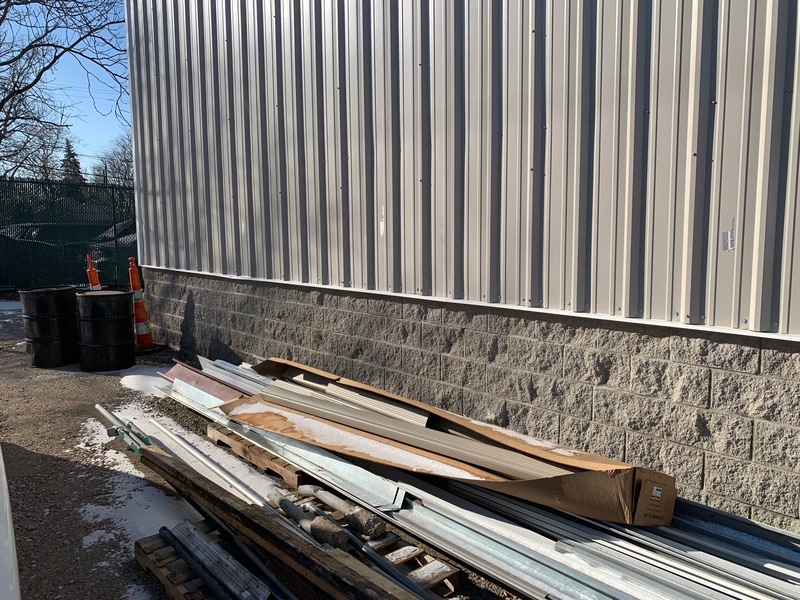 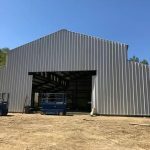 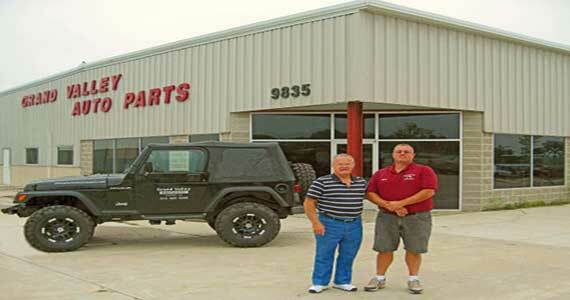 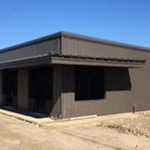 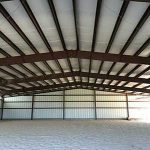 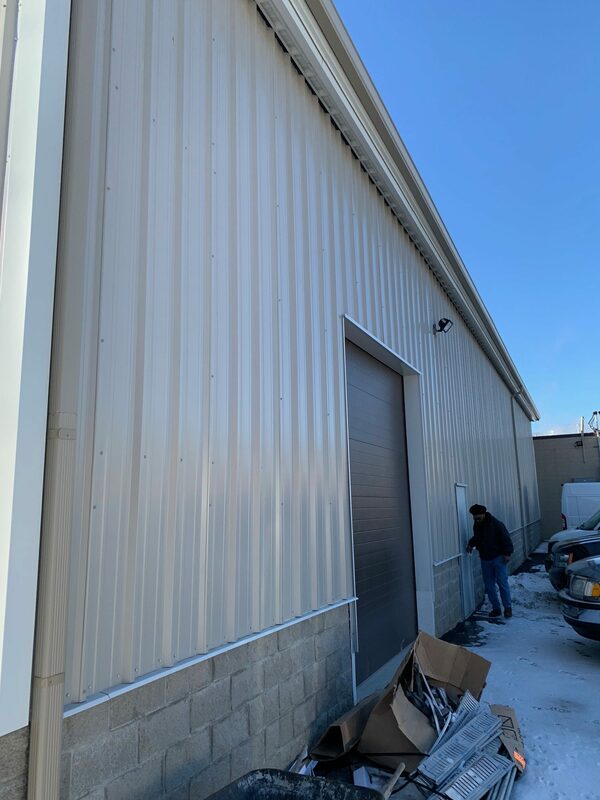 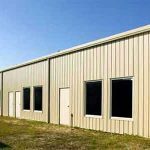 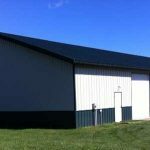 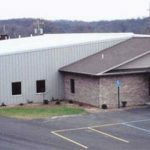 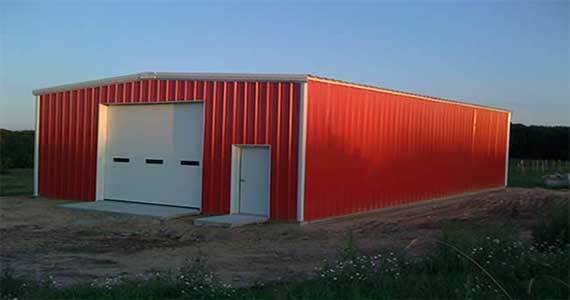 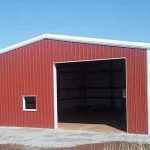 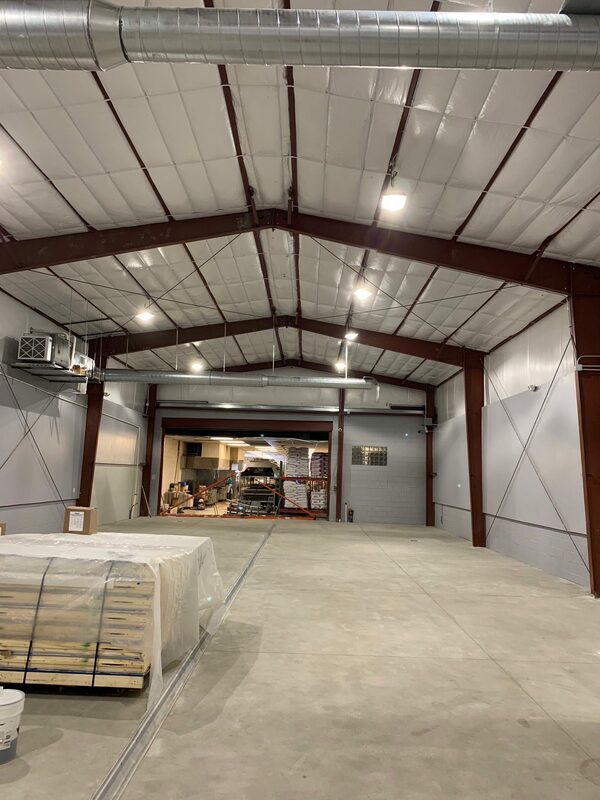 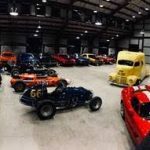 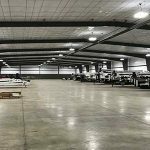 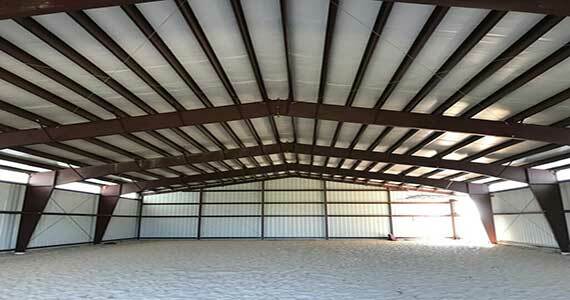 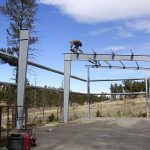 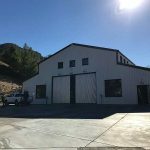 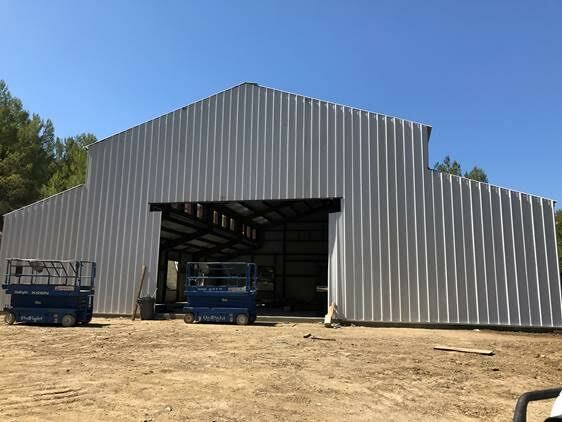 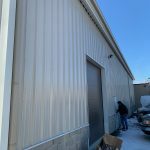 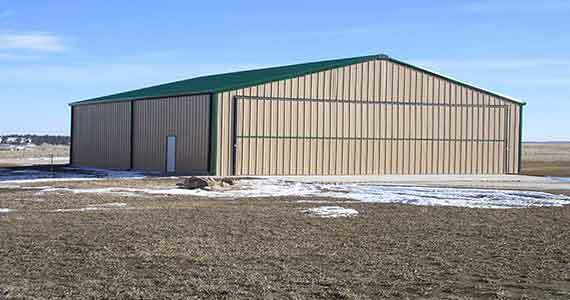 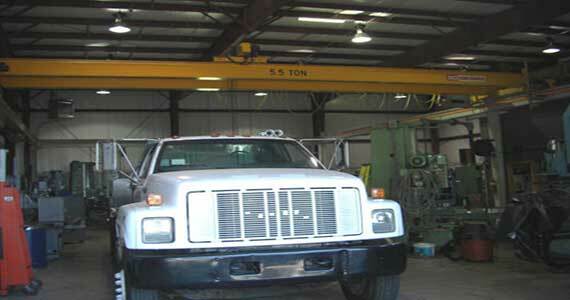 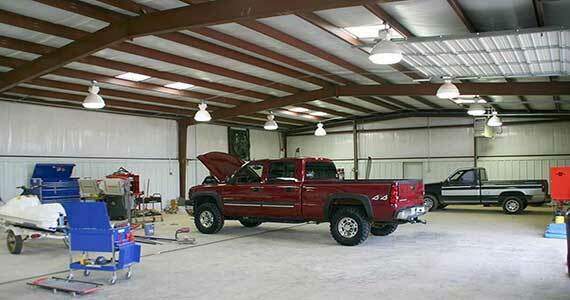 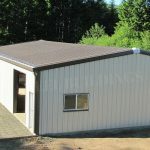 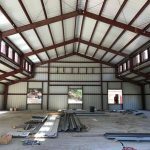 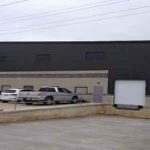 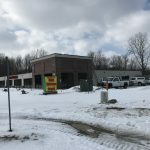 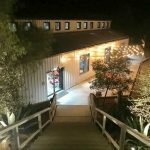 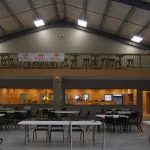 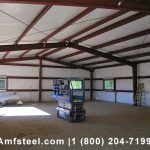 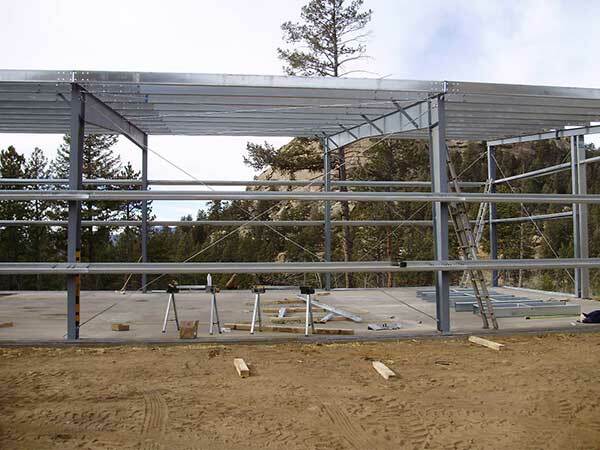 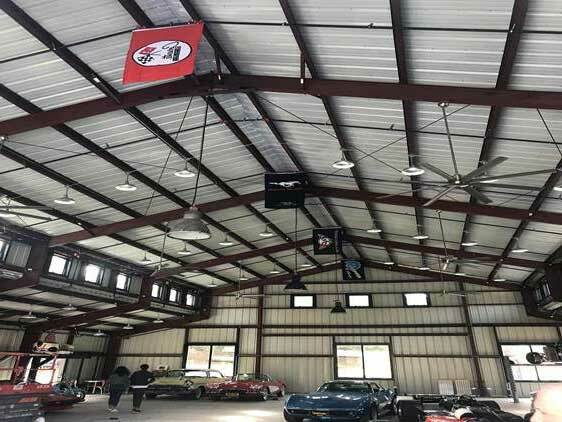 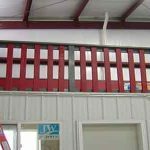 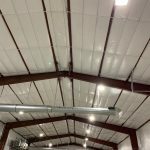 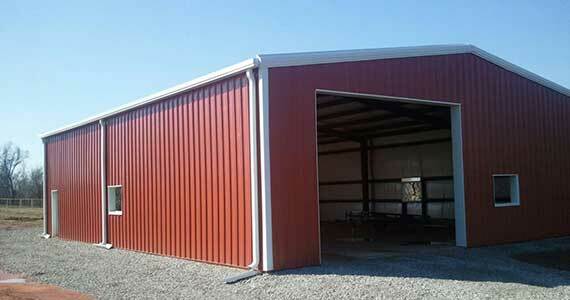 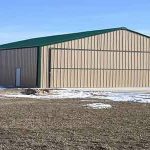 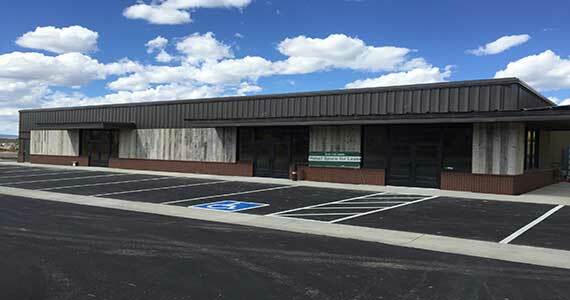 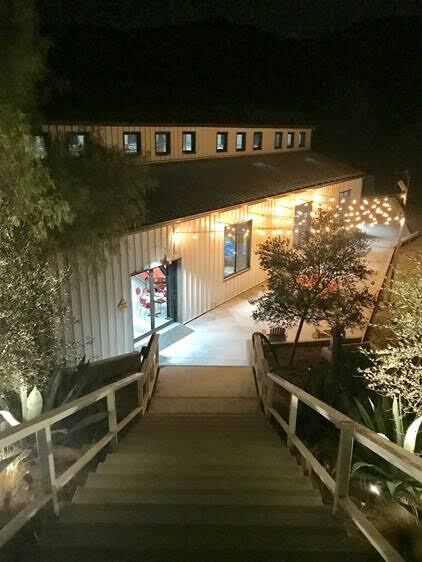 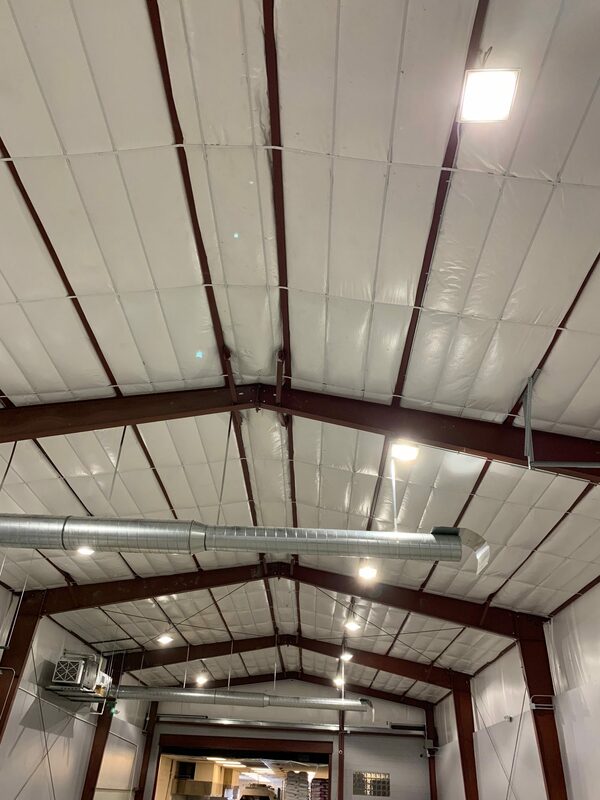 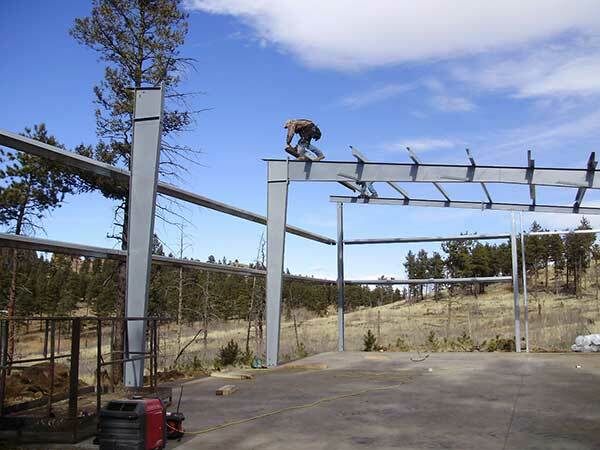 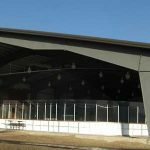 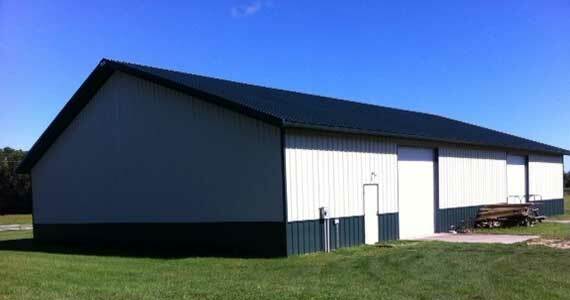 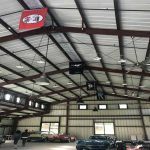 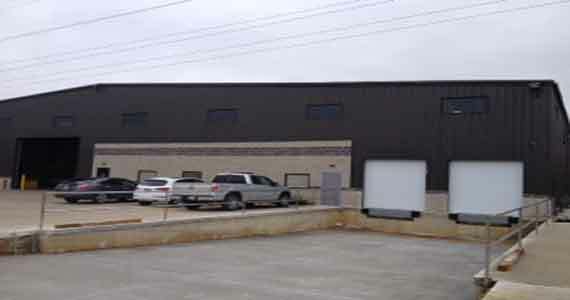 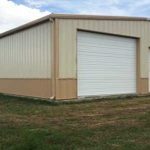 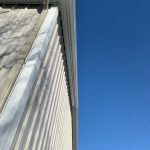 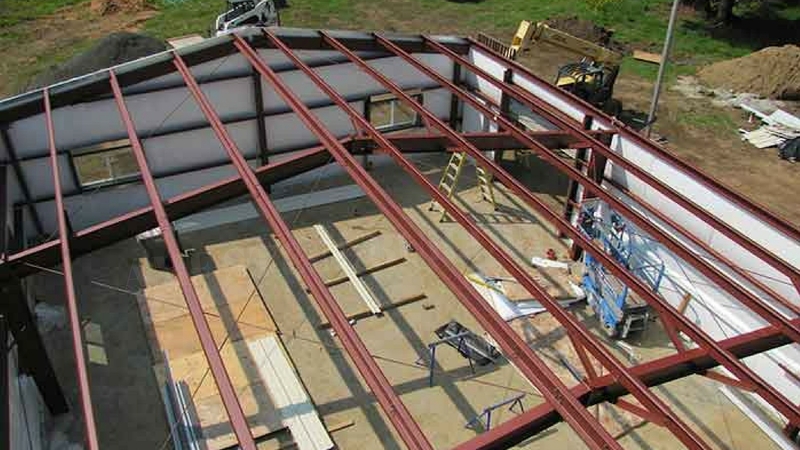 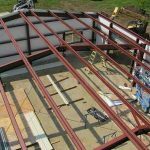 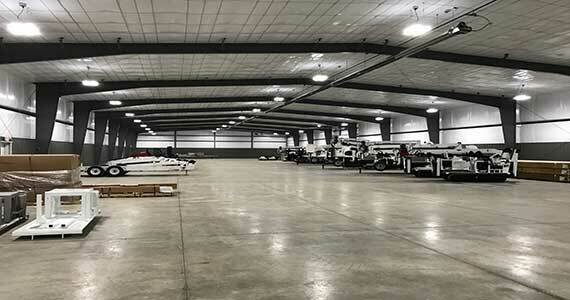 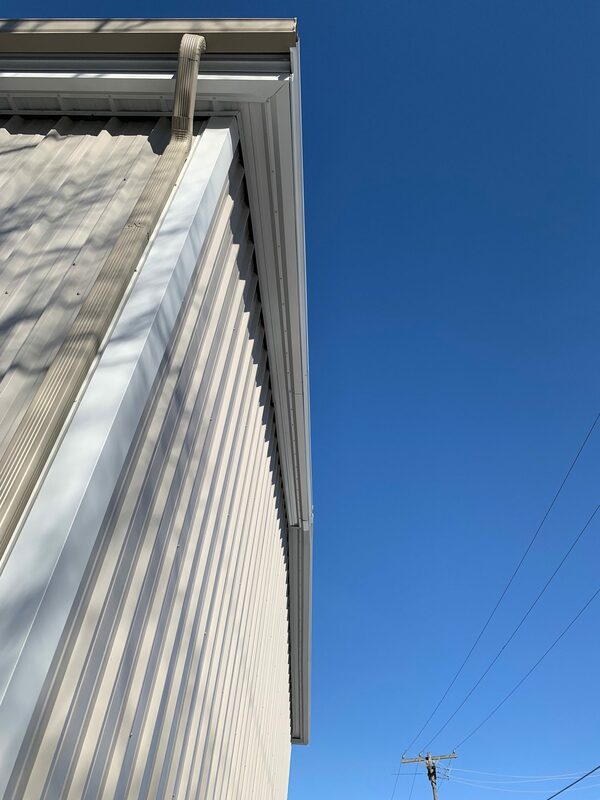 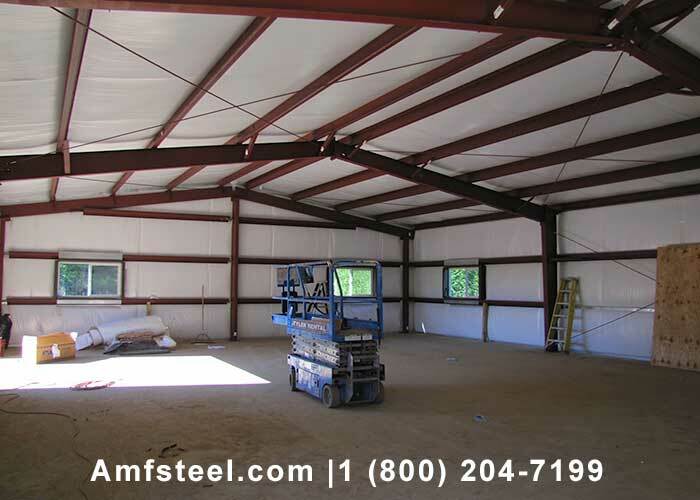 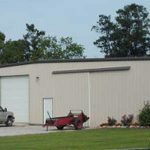 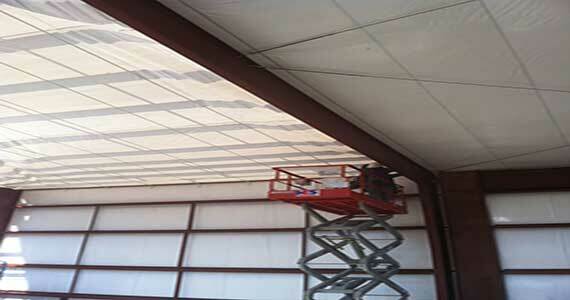 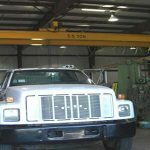 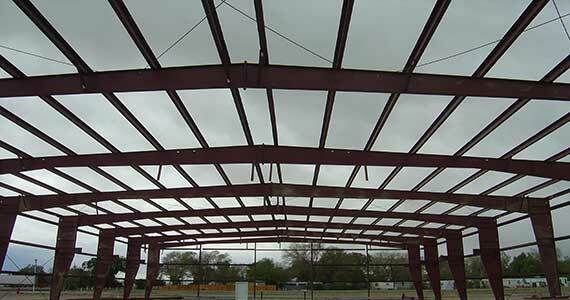 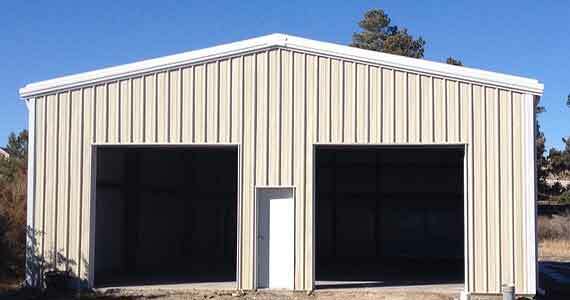 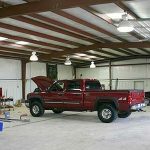 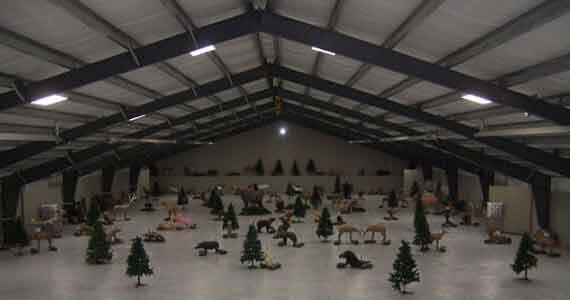 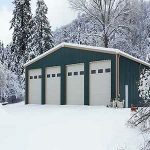 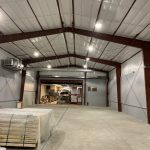 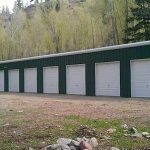 Below you will find some of the amazing steel buildings that our customers, clients, and of course our contractors have erected throughout the United States. 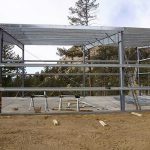 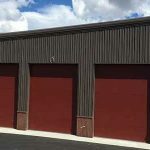 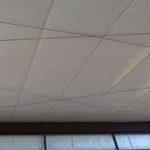 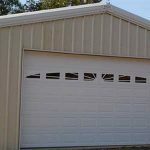 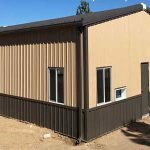 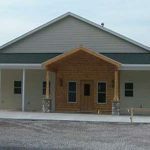 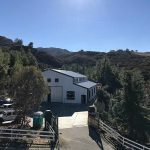 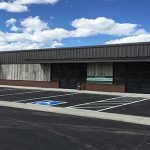 Of course no two buildings are exactly alike, so as you look for inspiration for your own steel structure project, make sure to list some of the metal colors, design options, or styles you like. 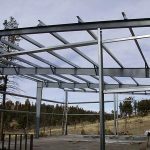 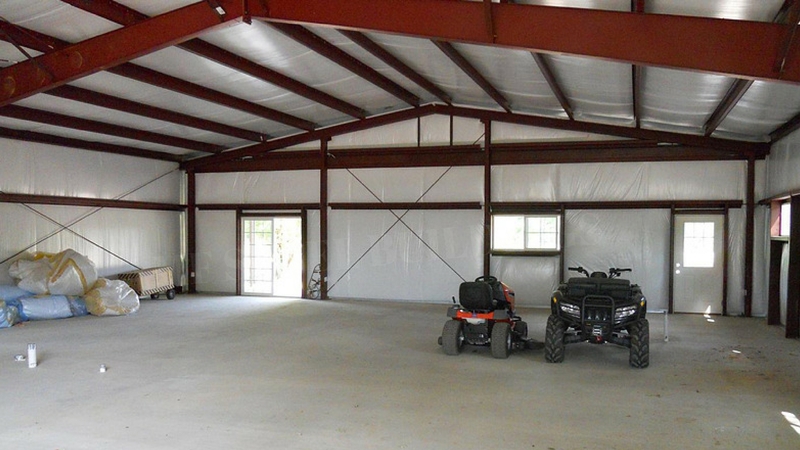 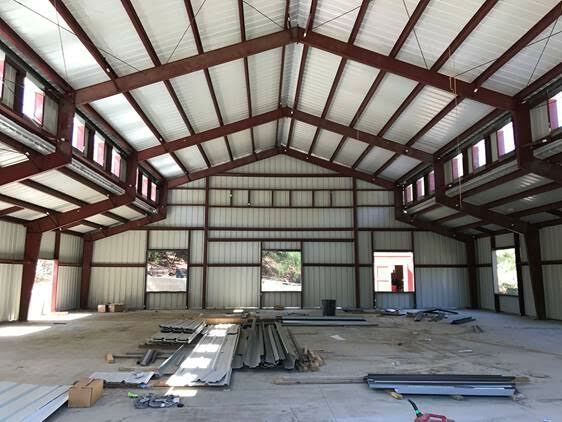 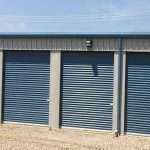 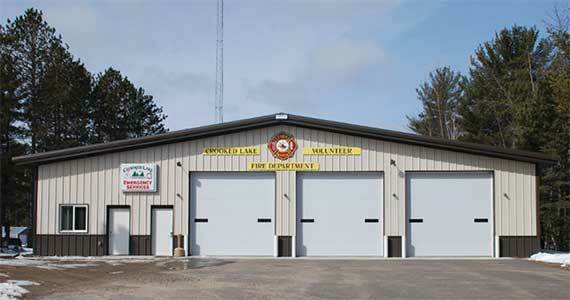 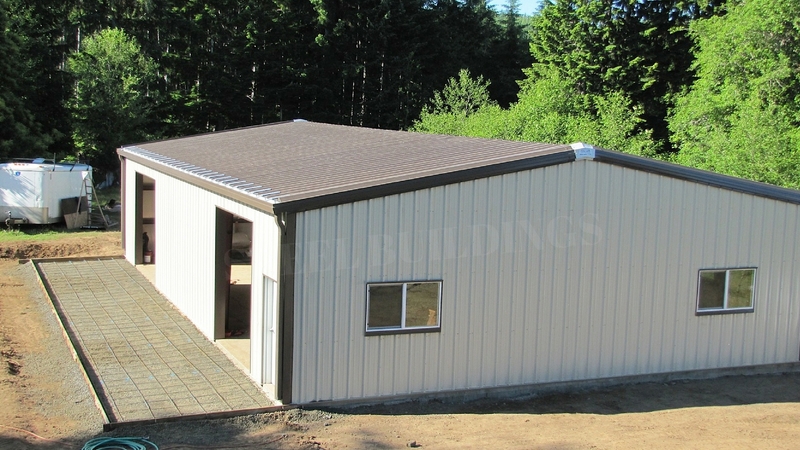 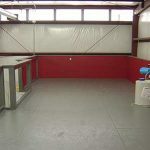 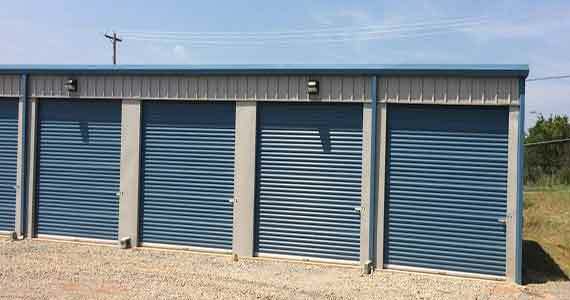 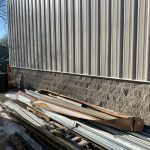 Then when you request a steel building price quote from us, you can tell us what you would like in your new metal building.